United States culture no longer mandates that “witches” burn at the stake, but there are many who consider divination and spiritual practices to be evil. Some people believe the use of tarot cards and crystal balls is evil. 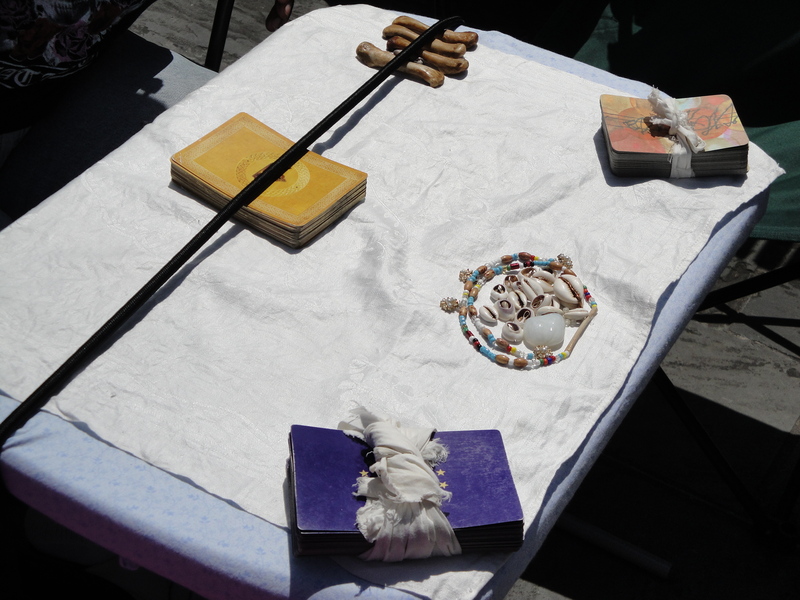 Some believe divination, an attempt to foretell the future or discover hidden knowledge by supernatural means, provides a way to tap into the subconscious. Some do it solely for entertainment. Some believe spiritual practices can be used for good, as well as evil. Miss E, a New Orleans Voodoo priestess, said that Voodoo is misunderstood. 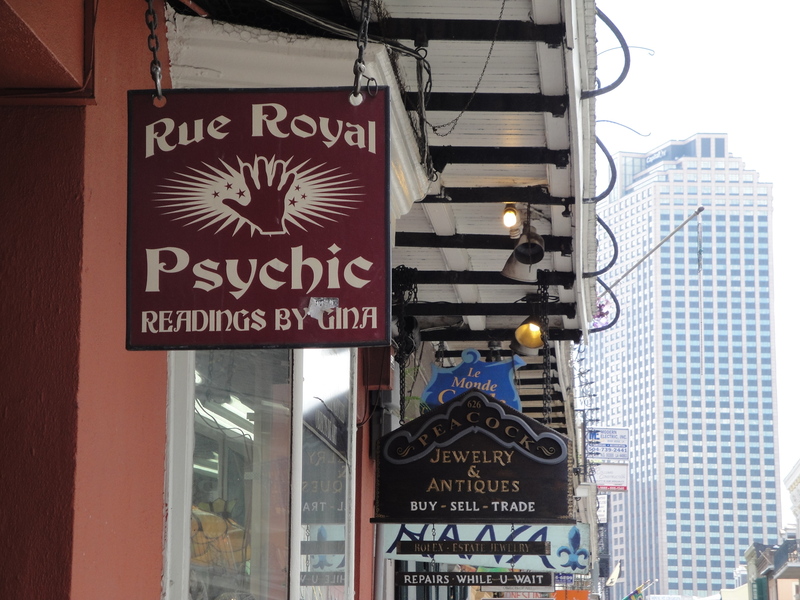 Amie Sanchez, a Louisiana State University student who reads tarot cards, said that she was skeptical of divination at first, but she now believes readings to be accurate and true connections with the spiritual realm. Crystals: Crystals are used for healing, as they are believed to absorb energy. They are used to alleviate stress and headaches, heal ailing body parts and mend broken bones. Dice: Dice are thrown within an eight-inch circle for fortune telling. The way the dice fall, where the dice fall, and what the dice read all have different meanings. Dominoes: Dominoes are also used for fortune telling. Dominoes are laid face-down and shuffled before three tiles are drawn. There are various ways to draw the tiles, but only one meaning for each dominoe. Geomancy: Geomancy is the Arabic practice of drawing lines in the sand to tell the future. There are four parts/lines to a figure and 16 possible figures to read, each with a different meaning. Geomancy is often coupled with astrology. I Ching: The I Ching is an ancient Chinese book and prediction practice that interprets hexagrams drawn from two trigrams. Kumalak: Kumalak is a Central Asian form of geomancy in which beans are drawn, laid out and read. Lunar Phases: There are eight lunar stages that are used to determine the optimal time of year for looking for a new job, ending a project and getting a new hairstyle, among other life activities. Mahjong: Mahjong is an Eastern game whose tiles can be used for divination. Thirteen tiles are drawn and shuffled, laid out in a set pattern and interpreted. Playing Cards: Popularized by gypsies, playing cards provide a means of divination in which each of the 52 cards has a meaning and interpretation. 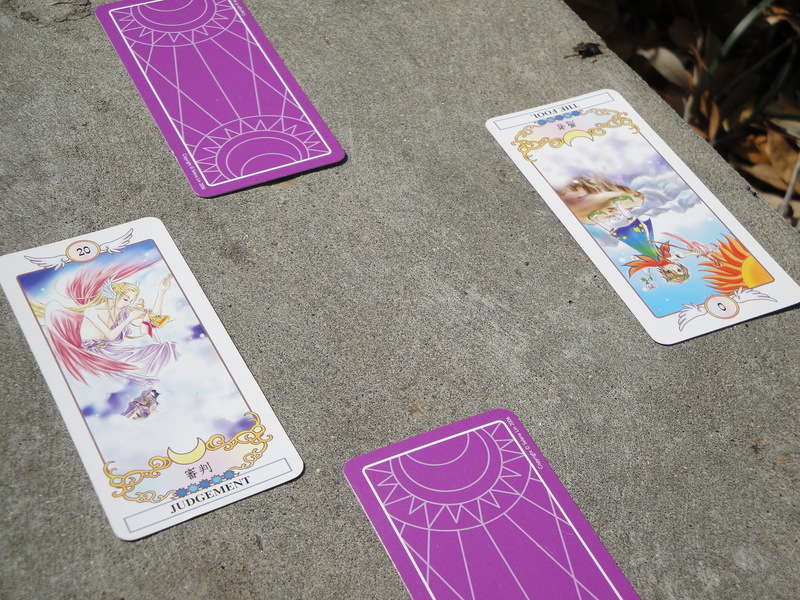 Tarot Cards: Janessa said tarot cards are good for predicting the next 7-12 months of a person’s life. There are 78 tarot cards which are interpreted based on the layout of the cards chosen, the direction the cards are facing and which cards are chosen. Tea Leaves: Reading tea leaves begins when the cup of tea is poured. Bubbles in the tea, the orientations of the teaspoon and whether tea leaves float on the surface all contribute the reading. After the tea is consumed, the tea leaves themselves are interpreted. Voodoo: Miss E said that Voodoo is primarily about interactions with spirits and ancestors. “It’s about healing,” she said. 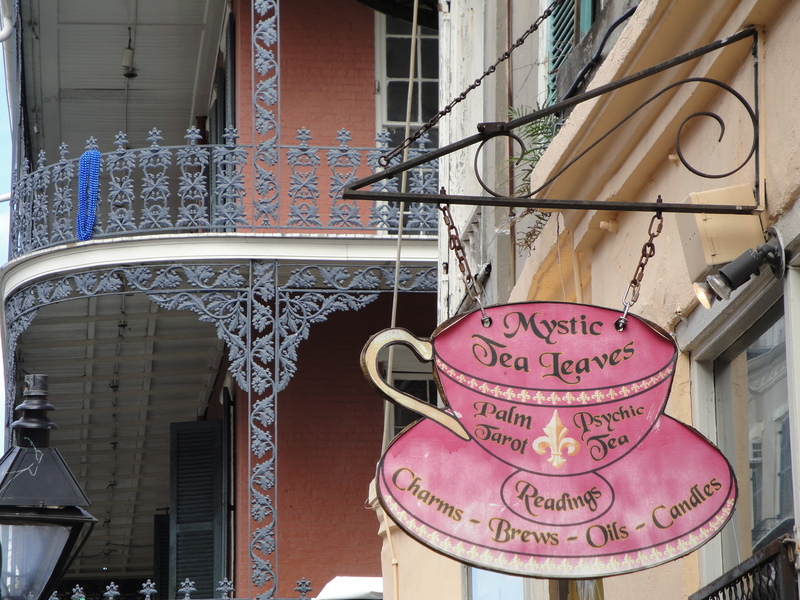 “It’s about balancing your life and knowing where you’re going and where you should be going.” Voodoo varies from region to region, but most Americans associate Voodoo with New Orleans.